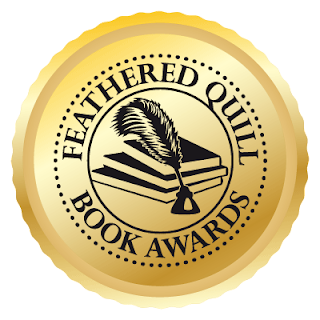 Started in 2008 by a small group of dedicated, enthusiastic reviewers, Feathered Quill has become one of the preeminent online review sites. In the summer of 2013, it opened submissions for the first annual book award program, and since that time, the award program has grown substantially. This year, the number of award nominations increased by more than 20%, with nominations coming from all types of publishers including the one book self-publisher all the way up to the major New York houses. When submissions closed on December 15, 2017, the judges had the daunting task of reading a HUGE number of excellent books and trying to decide the best of the best. Every book was read, every book was judged, and often it was a mere point or two that separated the winners from the ‘almost won’ books. New this year were "Judges' Comments" which were provided for all entrants - an excellent way for winners to get promotional quotes for marketing as well as a way for all authors to get feedback on their books.